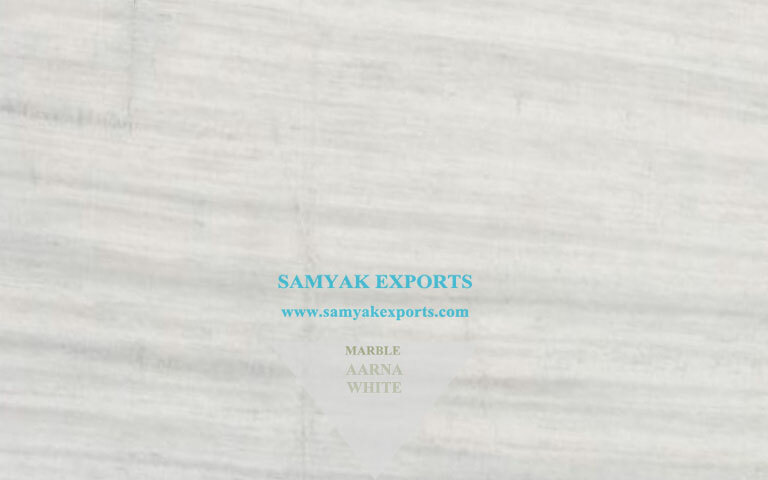 Samyak Exports is a leading Indian Marble Supplier for a wide variety of projects around the world. Our dedicated efforts have helped us reach the hearts of National and International Customers. Our export and the domestic market are ever expanding. 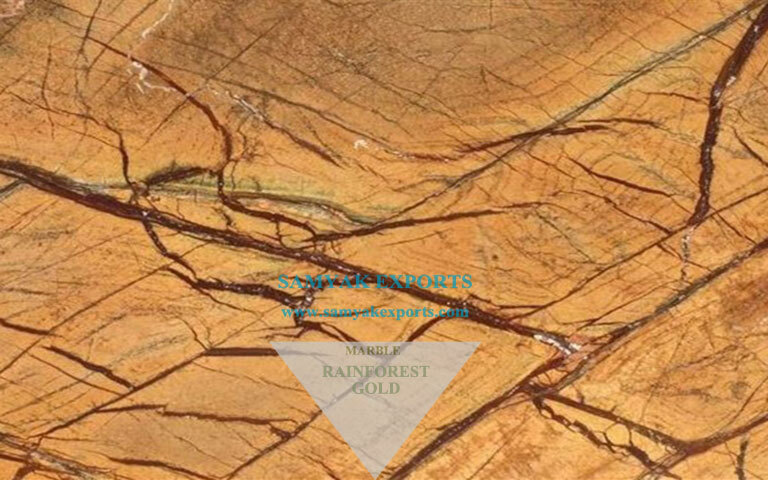 Our positive approach for serving the exotic natural stones has made the prominent position in the stone sector. We welcome global marble stone importers, marble wholesalers, builders, architects, and contractors to buy from us at competitive prices and quick delivery. We serve the best quality Modern Garden Ornament; Wall Cladding and Tiles, and a lot more. 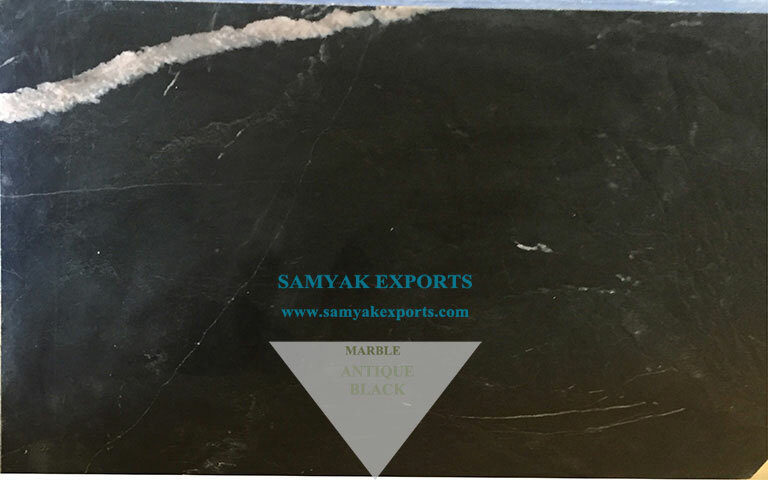 Besides, Samyak Export works for the customers enhancing our services each moving day without endangering in the quality of its products. We have the most qualified and skillful team. Our precious varieties of natural stones are of the best quality. They get extracted in the most scientific way, giving a very little harm to nature and reduced carbon foot. 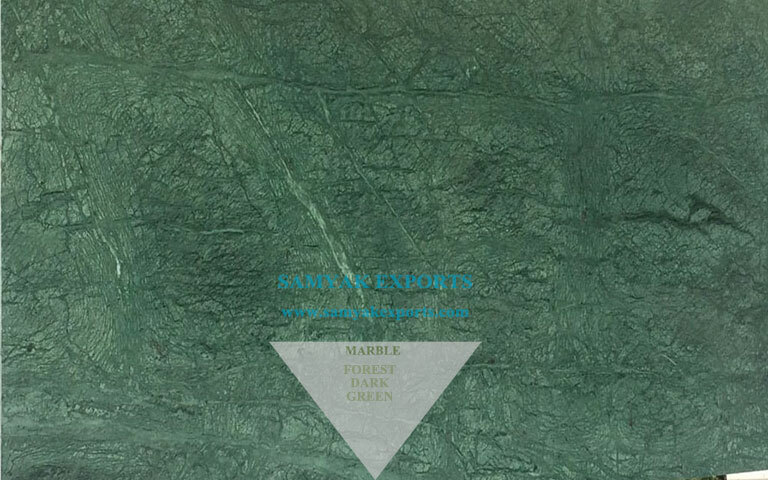 Being one of the leading Marble Export House, we supply quality marbles for many years now. Our Indian Marble is exported to many countries. We have already provided our high-quality marble slabs and tiles for large-scale projects all over. Our top export countries like the USA, Dubai, Qatar, Oman, France, Kenya, Australia and Malaysia. Many countries in Russia and Africa as well. 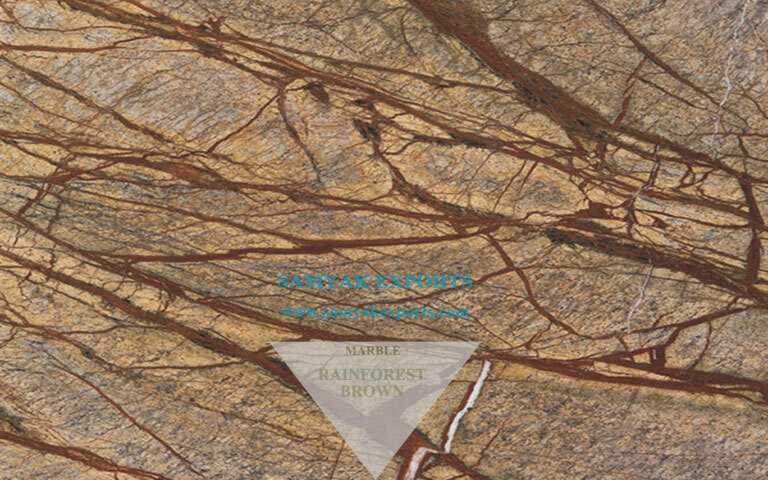 We fulfill orders of Marble Floorings, Marble Kitchen Countertops, Marble Vanity Tops, Decorative Marble requirements. Besides, we can supply customized marble products as per client’s drawings and requirements. 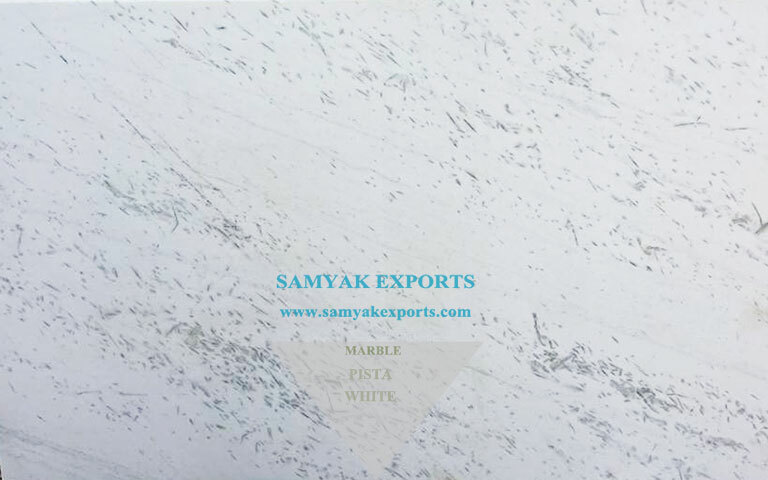 The name, you can trust in the Marble Export is the Samyak Exports and probably the most reliable name. Engaged solely in manufacturing, supplier and exporting the aforementioned products, we never fail at winning the heart of our customers and further ensure that their respective needs are fulfilled with a qualitative approach. Each one of our offerings is of perfect quality, design & appearance due to the brilliance of our artists and the use of sound facilities. ese products from the others available in the market. Over the years, we have set up various factories with the state of the art. We have the best infrastructure delivering the top quality Indian marbles in the industry. Our High mechanized quarries use modern, high capacity machinery to produce and serve in large amounts. Our experts check the quality of our marble during the entire manufacturing process. We also ensure the finishing of the marble for the best glossy production. After the production, our main motto is to ensure your packing for the safest shipment up to you. We have high mechanized quarries. We use the most modern, high capacity machinery to produce and serve in large amounts. 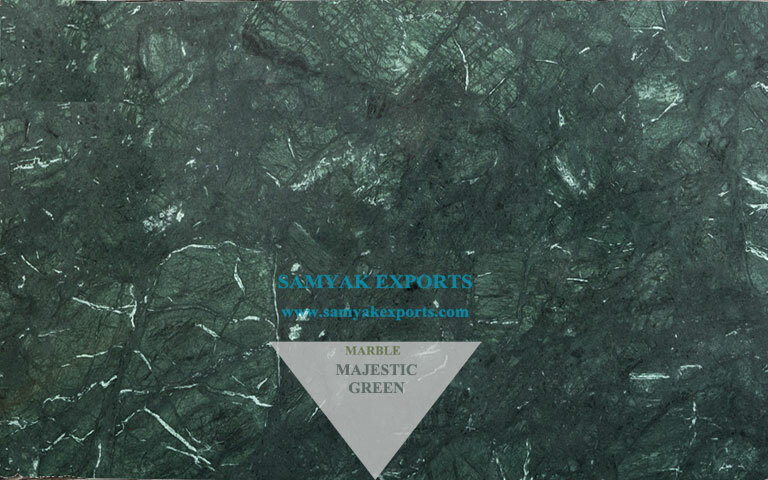 Samyak Exports offer various types of marble products. 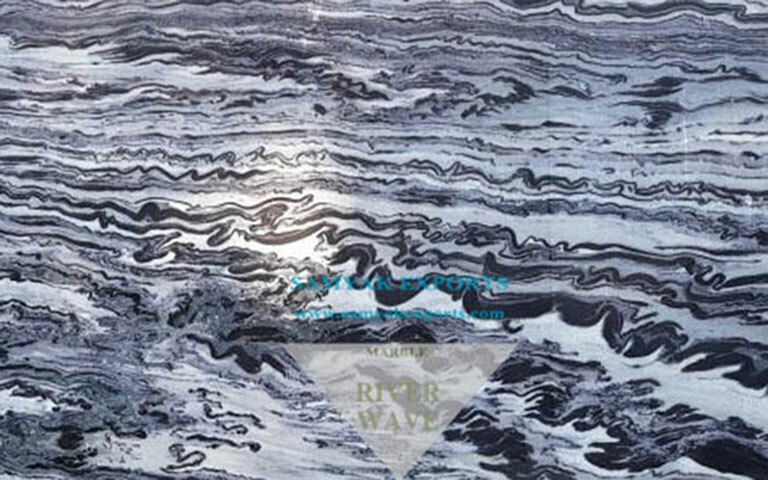 Marble Slabs, Marble Tiles and Marble Blocks in various sizes and structures. 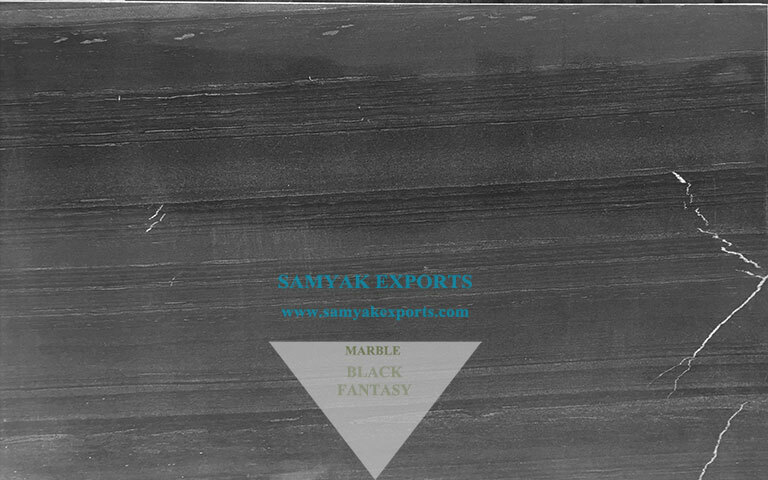 We are one of the leading manufacturers, exporters and wholesale supplier of the marbles in Rajasthan. 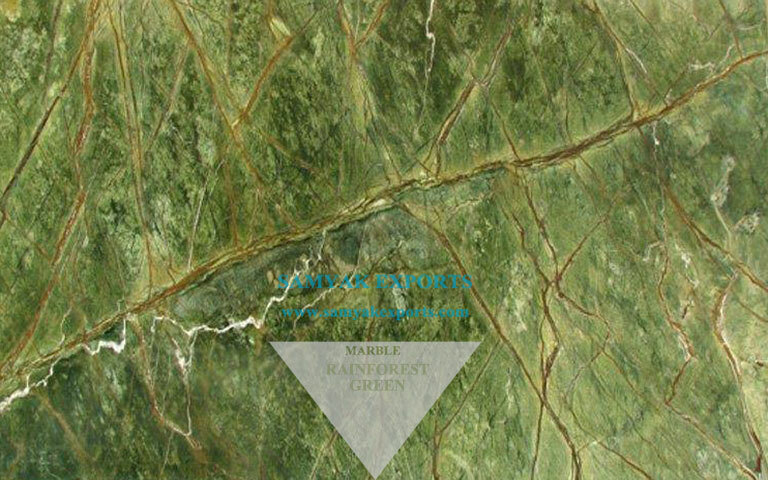 Our best collection of Green Marble, Jaisalmer yellow Marble, Green Marble, Bidasar Brown Marble, and others stand out among others. We work continuously for delighting our customers with even more charming, appealing and unusual natural ranges of marbles. 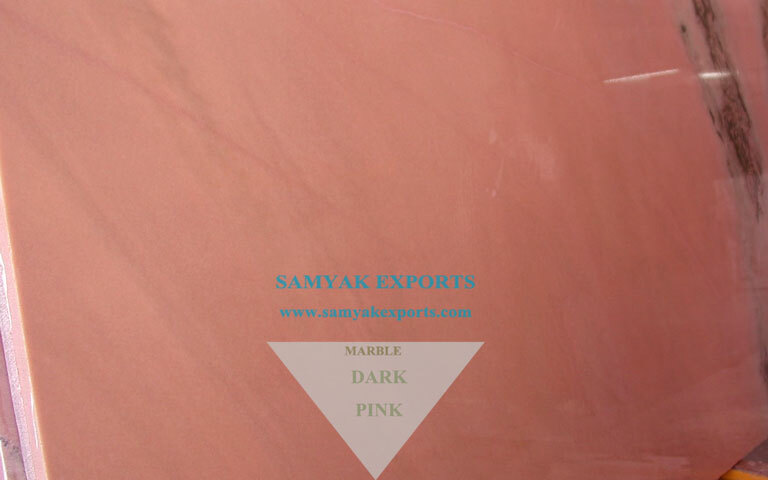 All our marbles are high glossy finished which are persistence to the colors & quality. 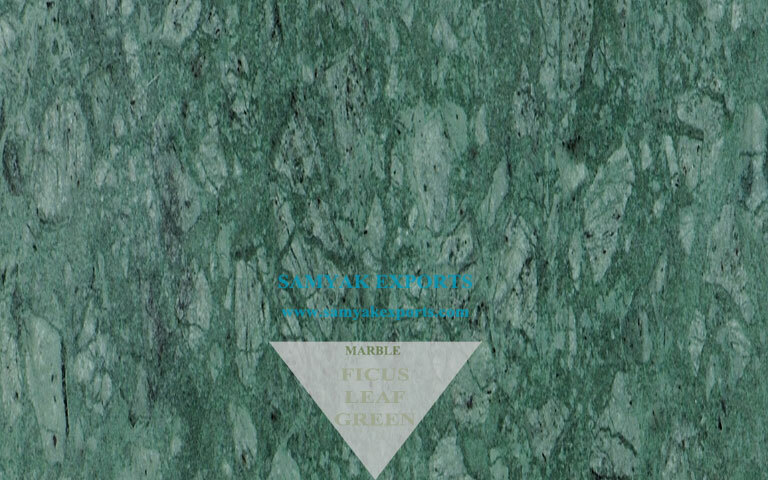 Our Marbles range can be used on Floors, Cladding, Kitchen Countertop, Kitchen Cabinets, Granite Benches, Monuments & Pavements. Safest packaging with timely delivery is our top priority. Our packages will be intact until their arrival to your door. Each one of our offerings is of perfect quality, design & appearance due to the brilliance of our artists and use of sound facilities. 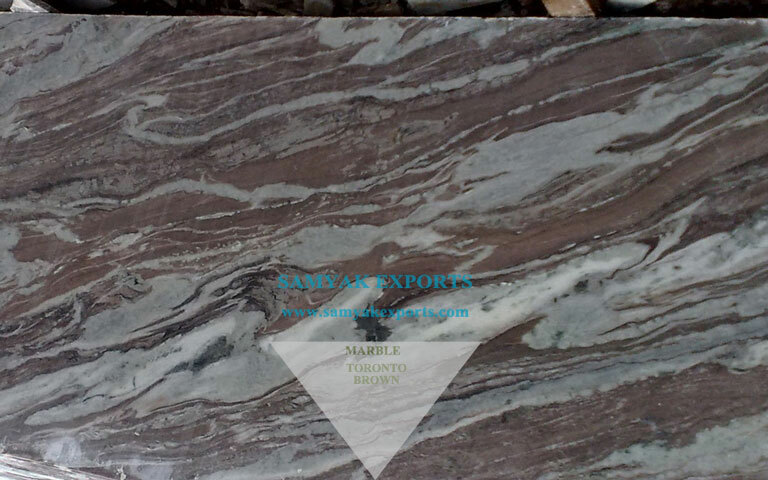 Our High-Quality Marbled variety is below for your reference. We all are happy to offer the best quotation for your needs. Please select your preferred marble type and request for quote. We will reach you at the earliest. We are waiting to serve you and looking forward to a long lasting relationship. • Customization is also available. Our Customer Base : USA | UK | UAE | RUSSIA | DUBAI | QATAR | EGYPT © 2019 All Rights Reserved by Samyak Exports.